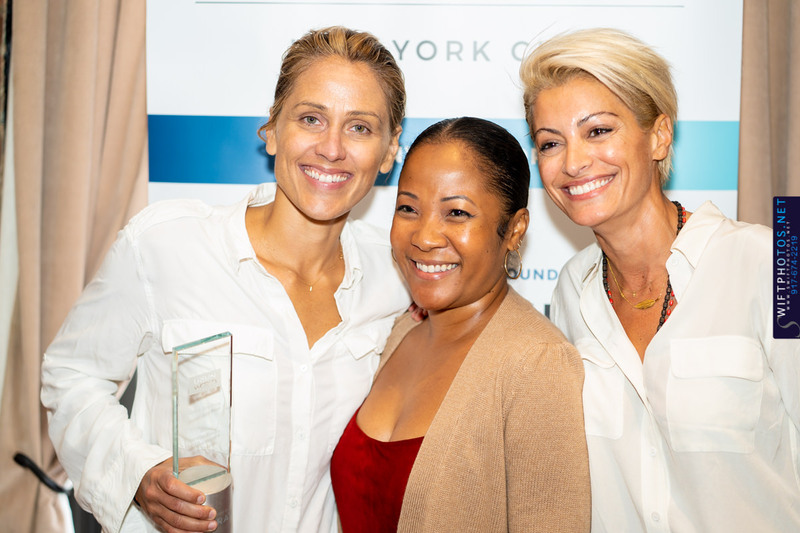 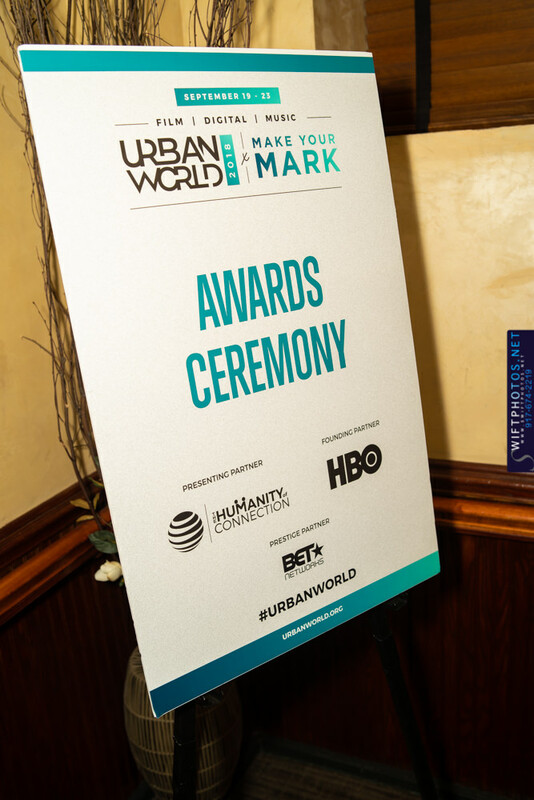 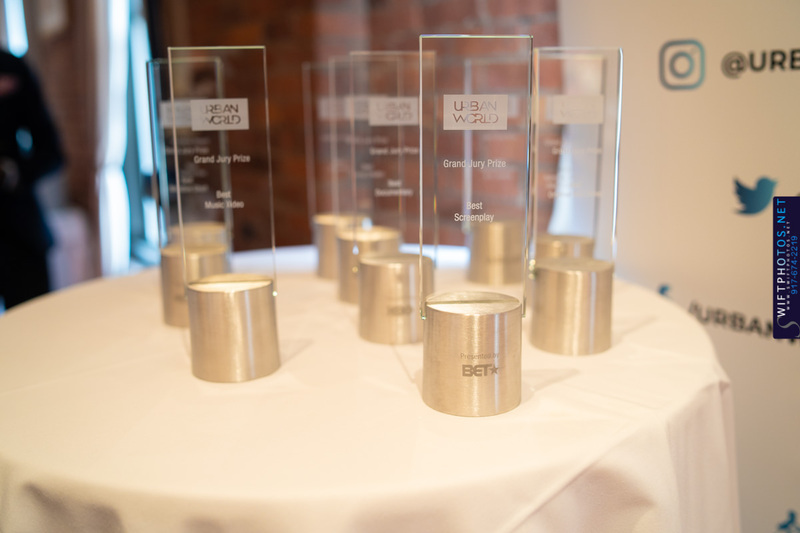 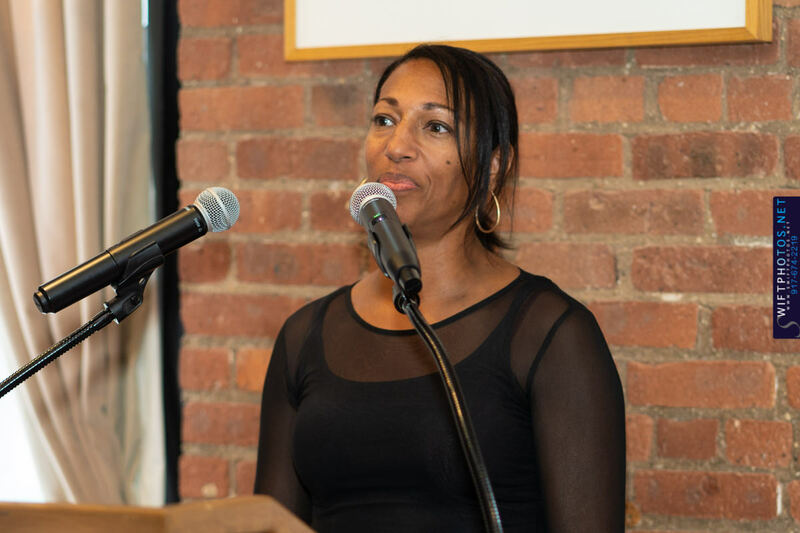 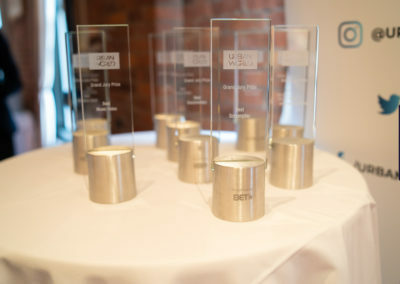 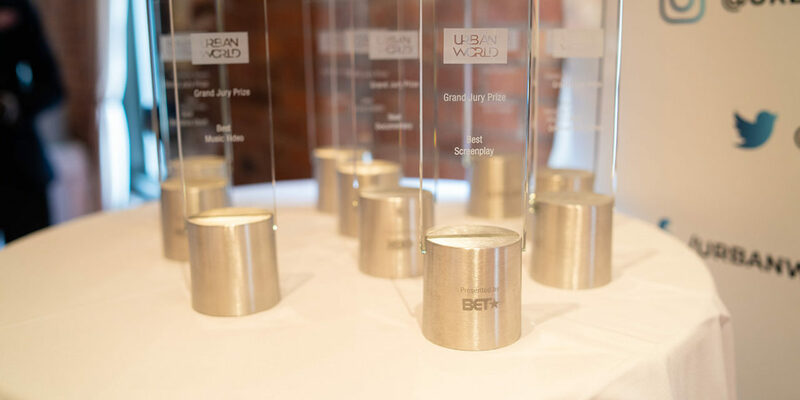 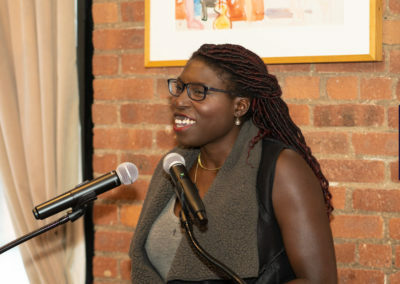 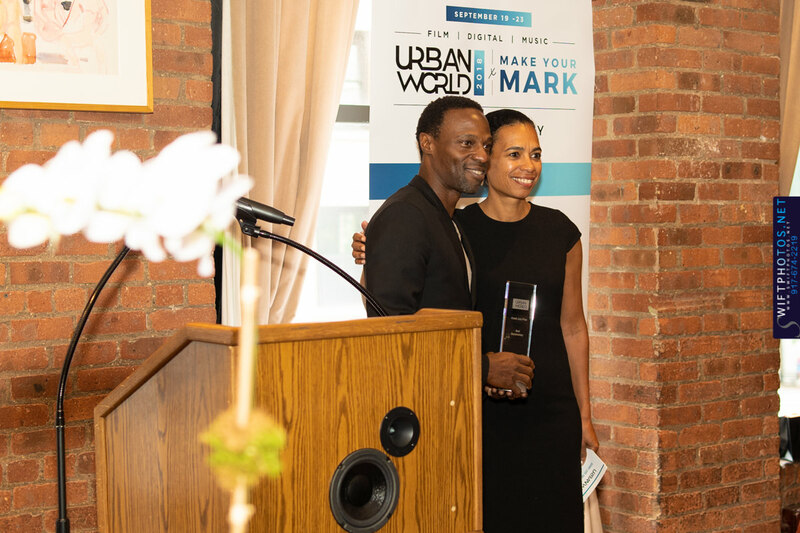 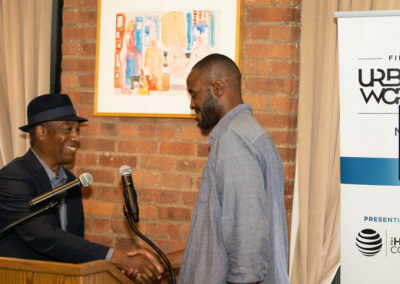 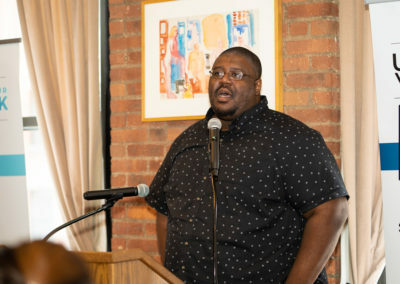 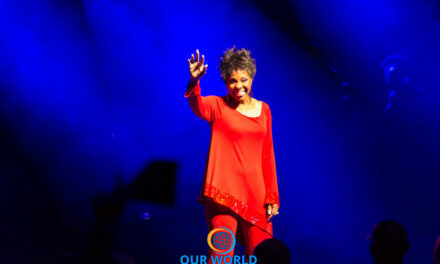 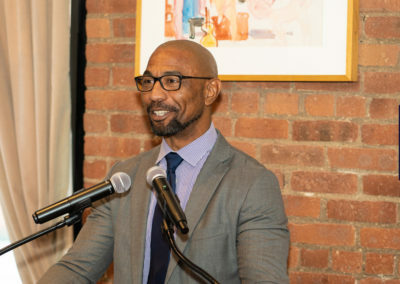 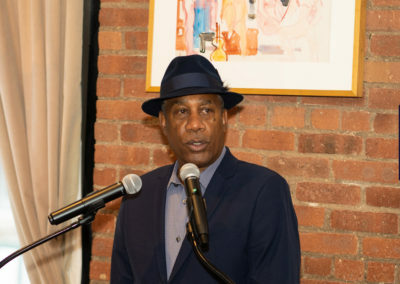 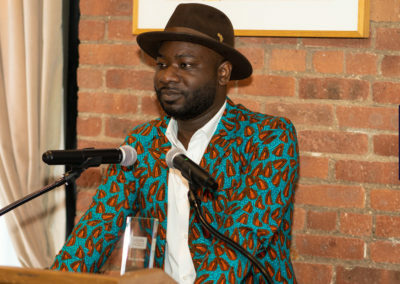 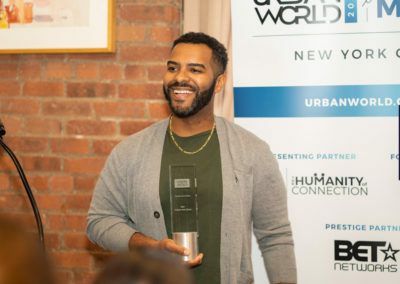 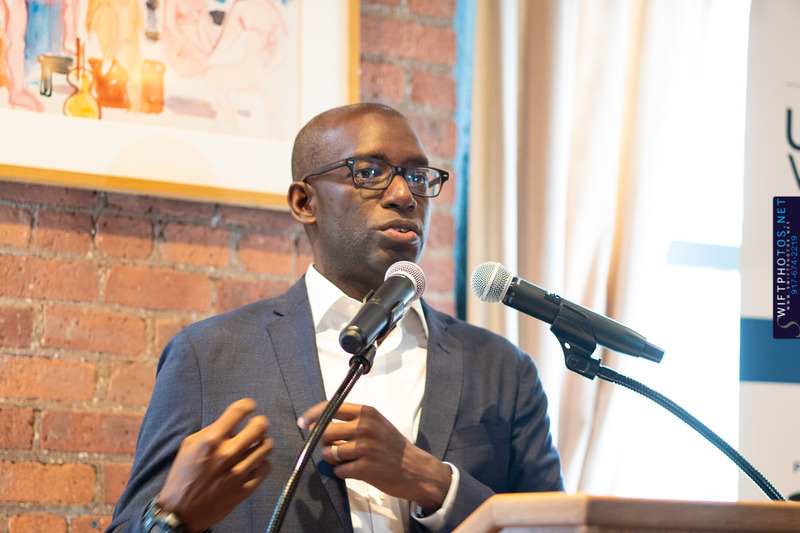 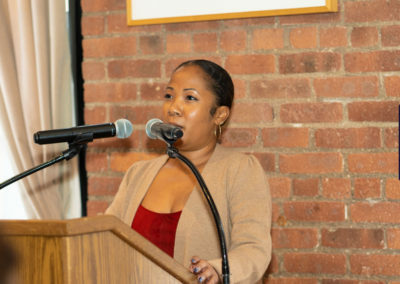 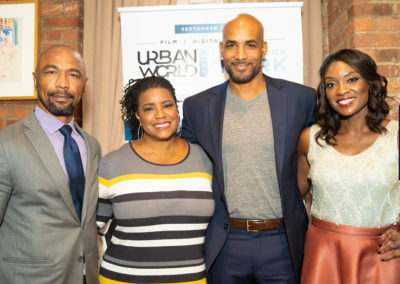 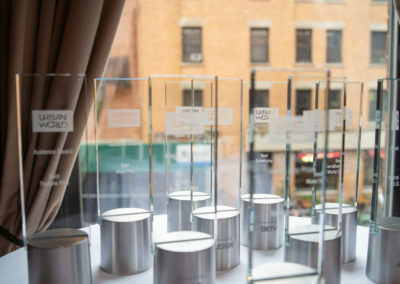 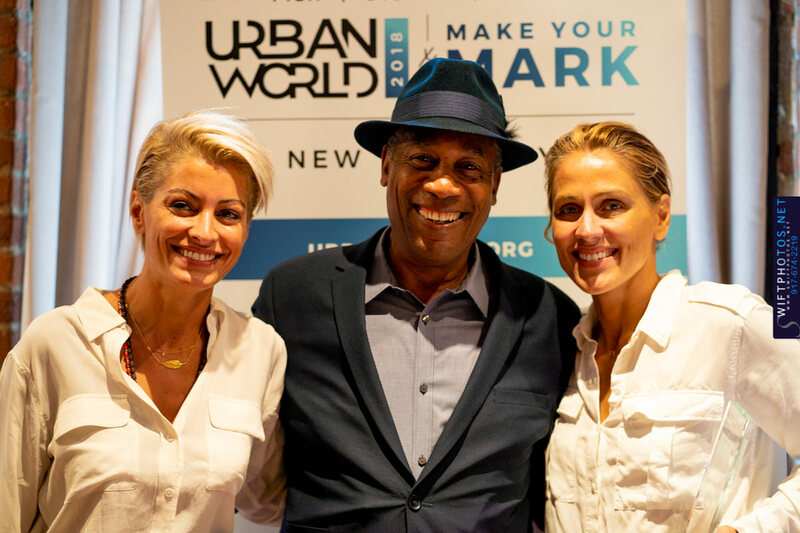 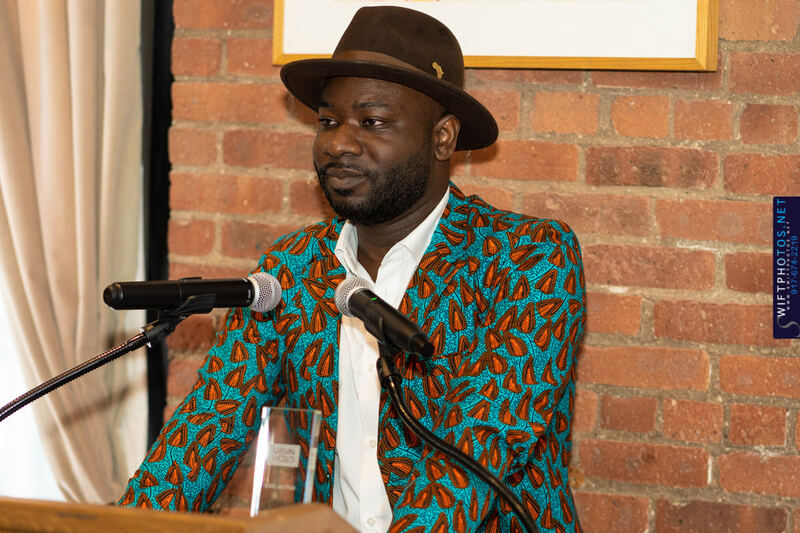 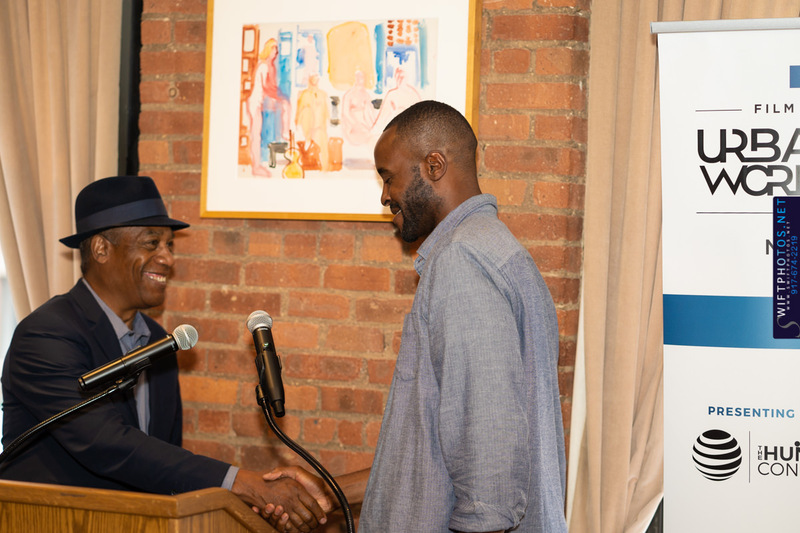 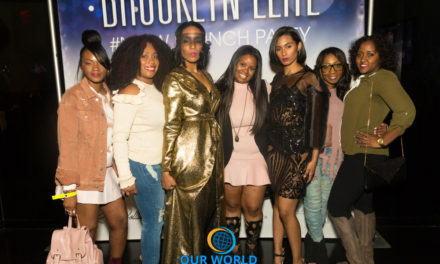 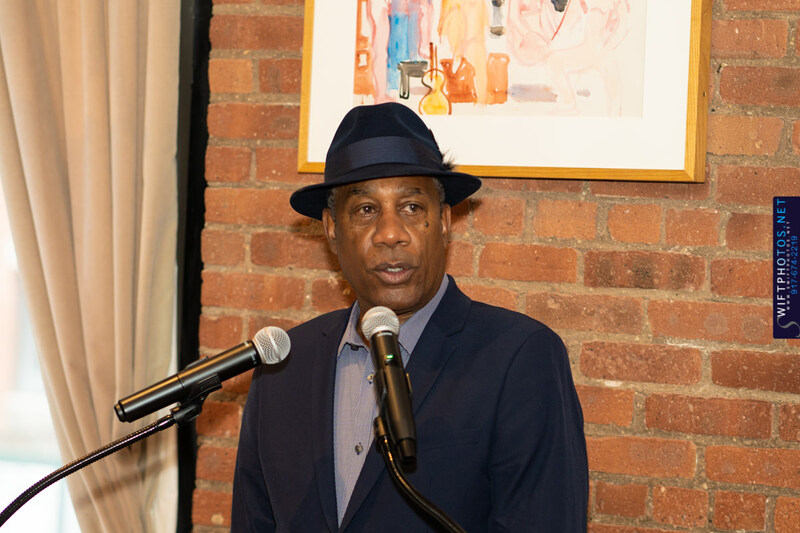 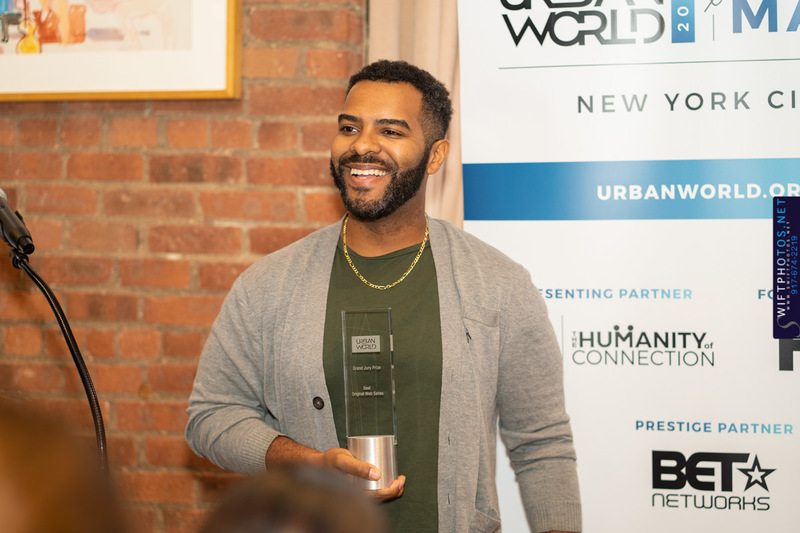 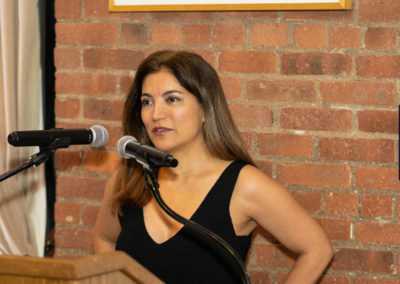 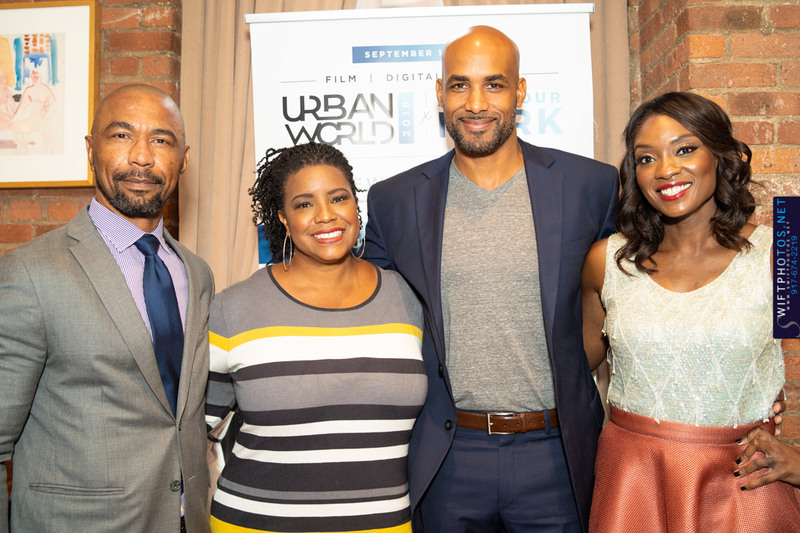 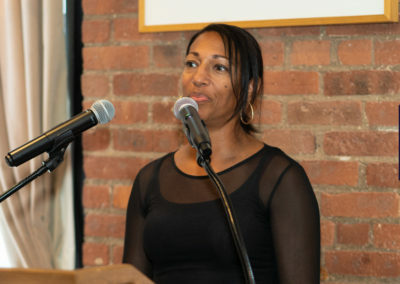 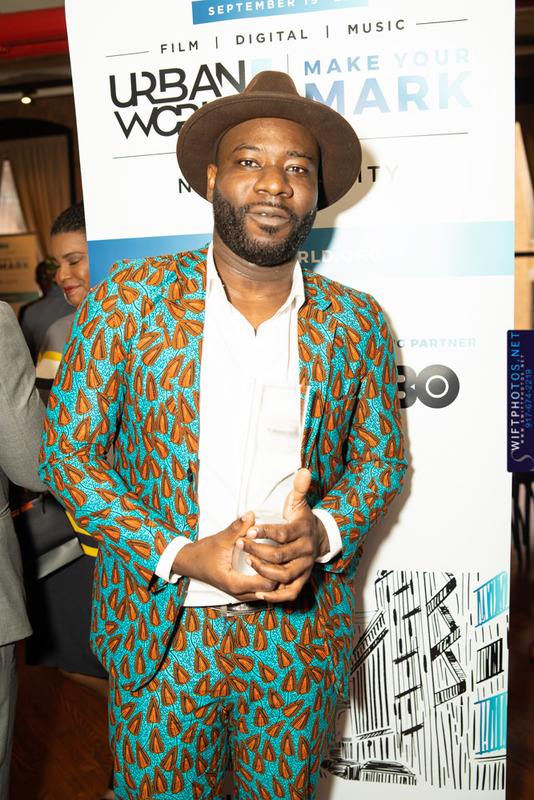 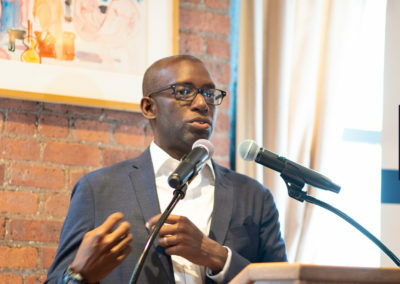 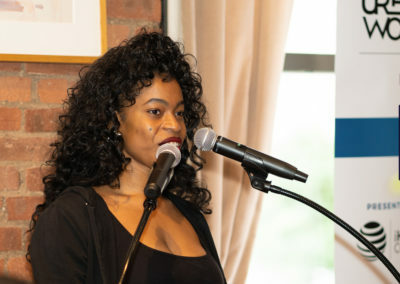 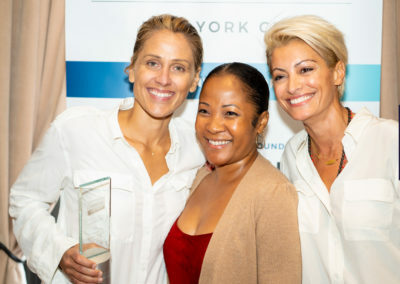 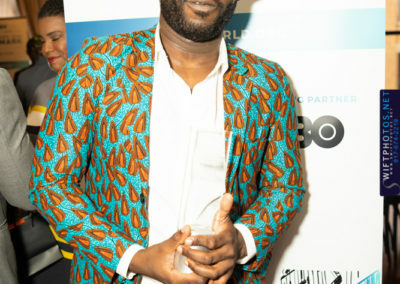 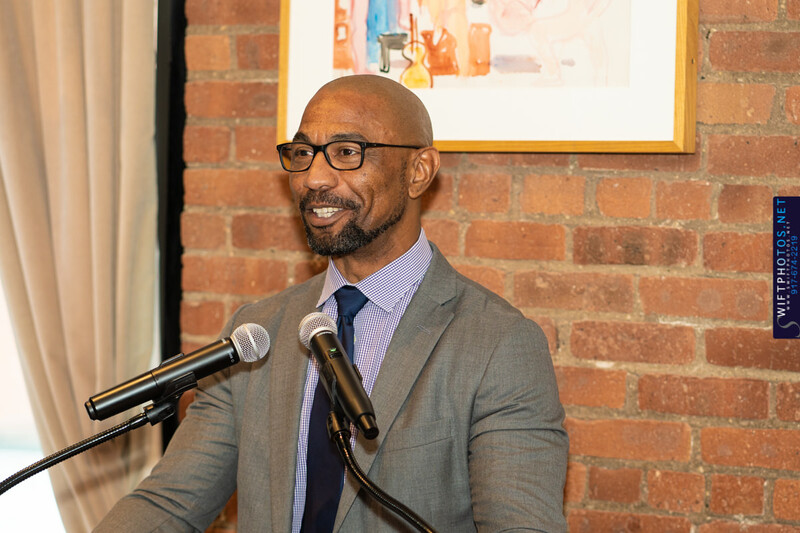 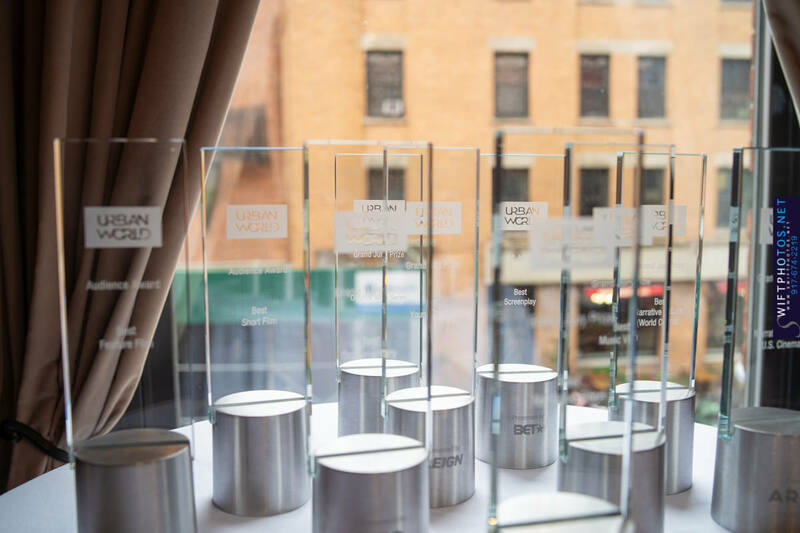 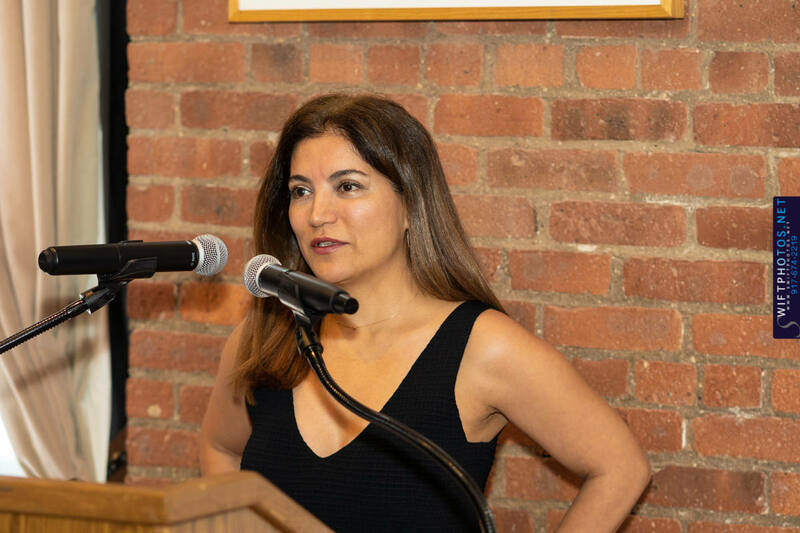 NEW YORK, NY (September 23, 2018) – The 22nd Annual Urbanworld Film Festival (www.urbanworld.org), presented by AT&T’s The Humanity of Connection along with founding partner HBO, announced the award winners for the best narrative feature (U.S. and World Cinema), narrative short, documentary feature, music video, screenplay, young creators, web originals as well as the audience award categories during its awards brunch, hosted by journalist Lola Ogunnaike, at Tribeca Grill Loft in New York City today. 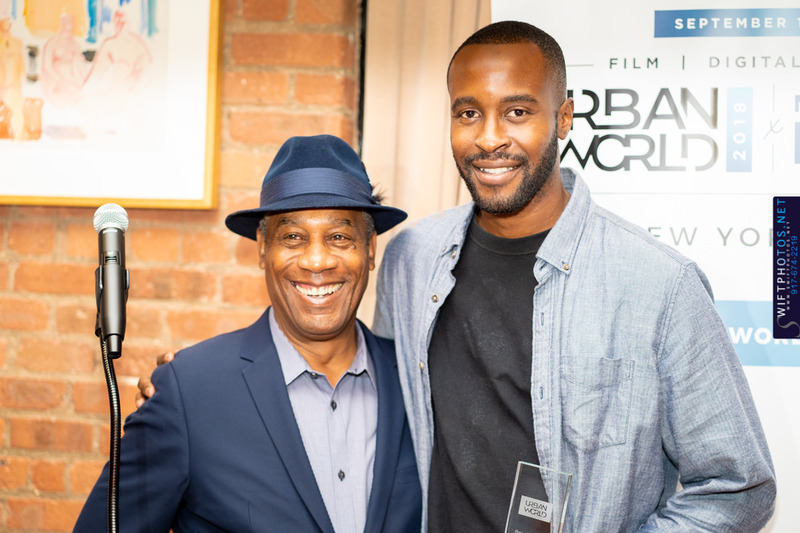 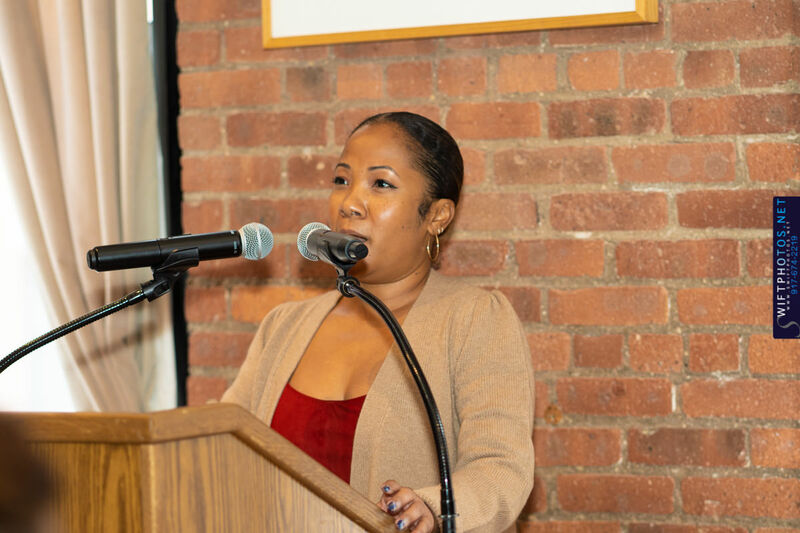 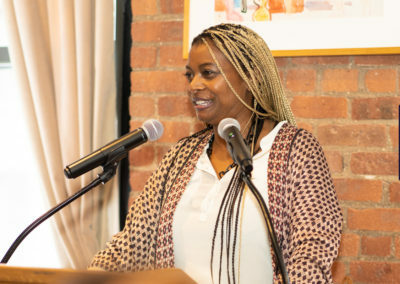 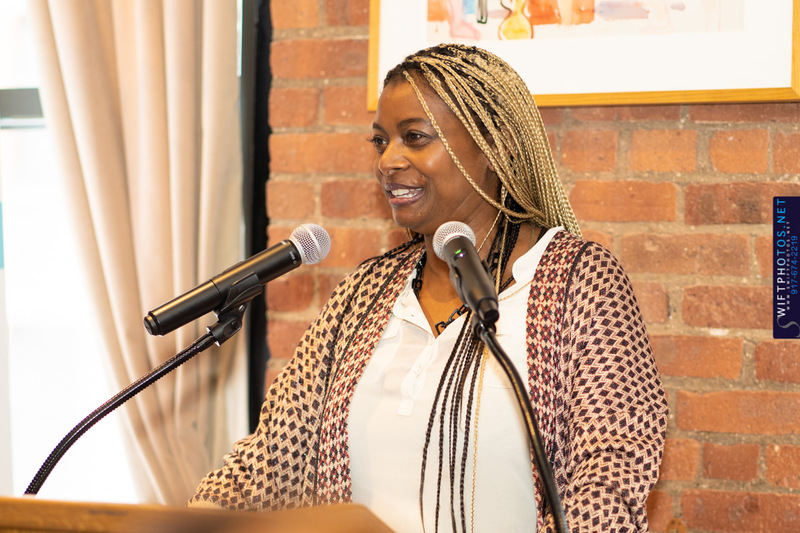 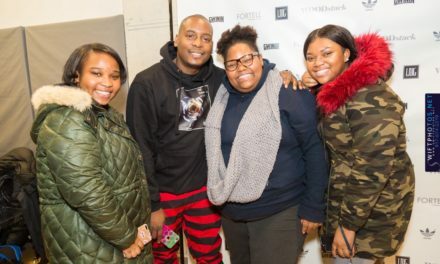 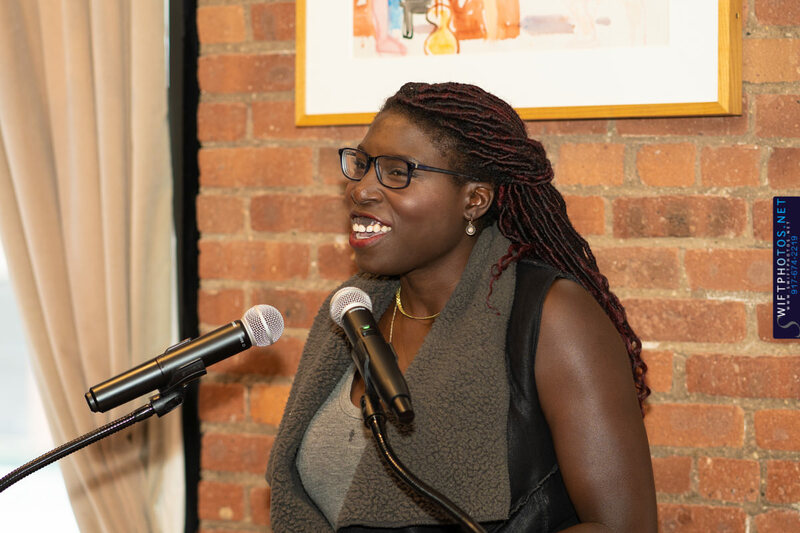 The nation’s largest competitive multicultural film festival screened 76 selections, featured 4 original screenplay finalists and hosted digital, music and spotlight events. 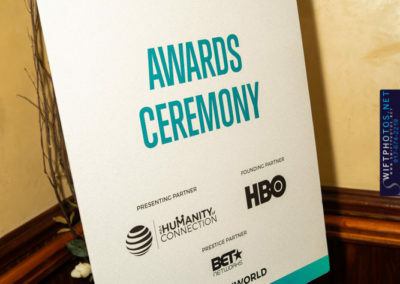 Kevin Hart, Tiffany Haddish, Ava DuVernay, Amandla Stenberg, Algee Smith, Tasha Smith, Lil Rel Howery, Naturi Naughton, Tristin Wilds, John David Washington, Simone Missick, Boris Kodjoe, Mustafa Shakir, Adepero Oduye, April Reign, Joe Morton, Bilal, Ayo, Ray Angry of The Roots, directors Malcolm D. Lee and George Tillman, Jr., producers Donna Gigliotti, Nina Yang Bongiovi and Will Packer as well as journalist Elaine Welteroth were among the many that appeared throughout the five day festival this year. 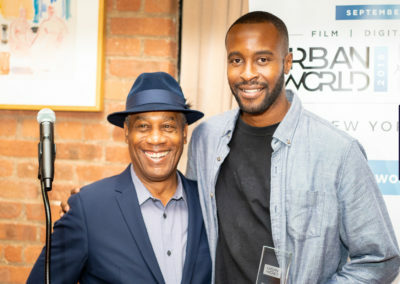 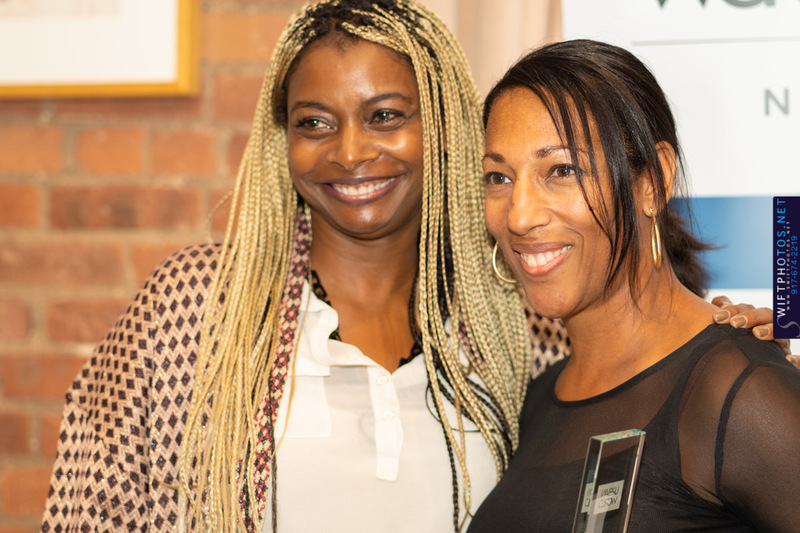 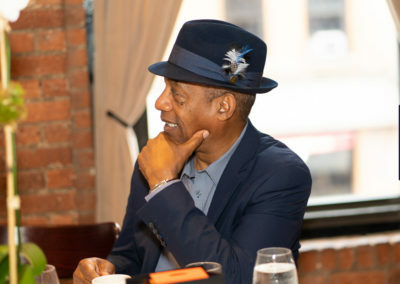 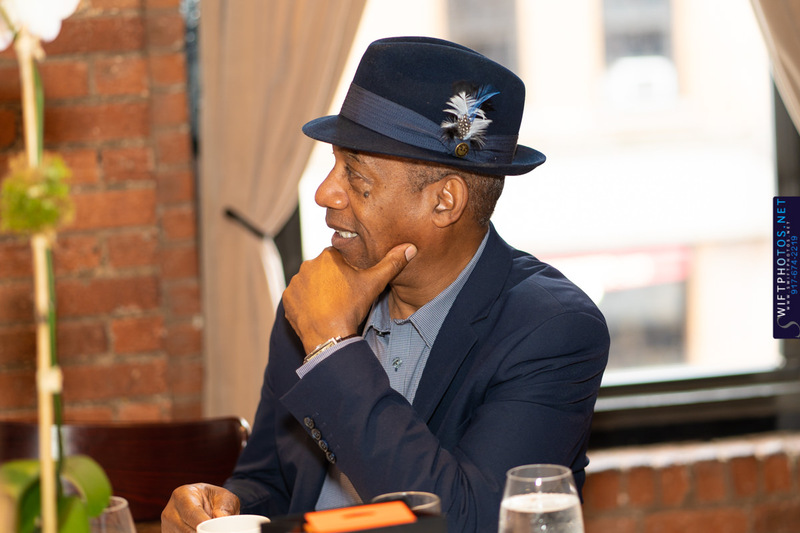 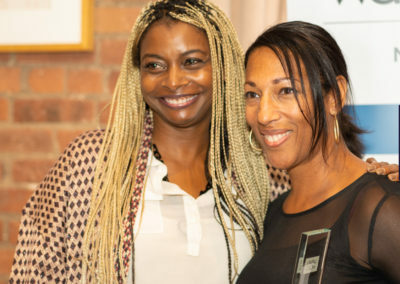 $15,000 funding commitment towards next short film project, along with mentorship; funded project will be exhibited on REIGN’s on-demand platform, along with mentorship; funded project will be exhibited on REIGN’s on-demand platform. 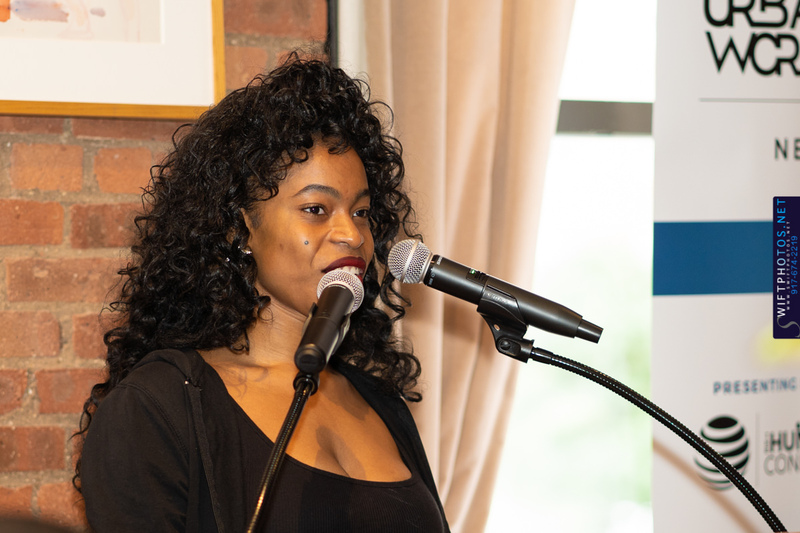 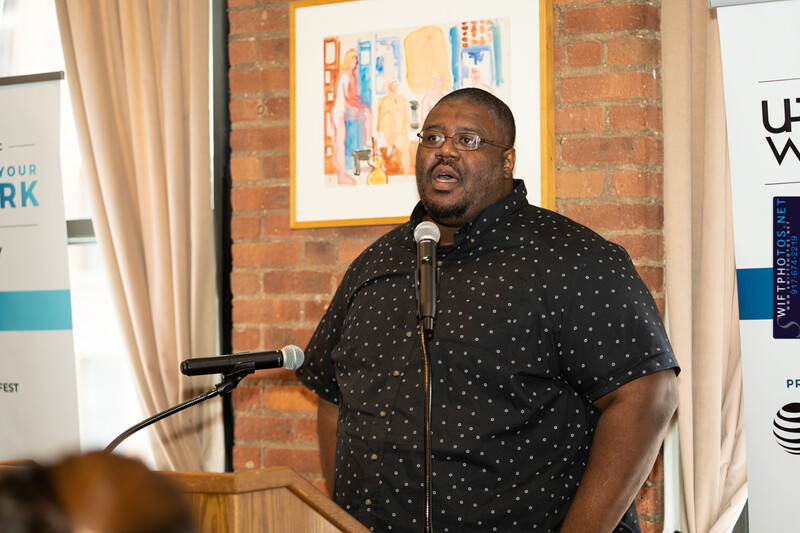 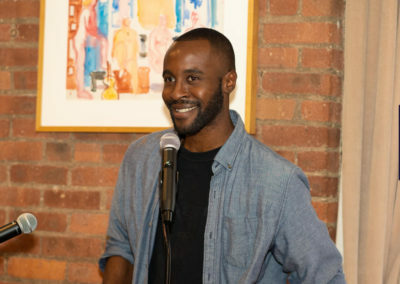 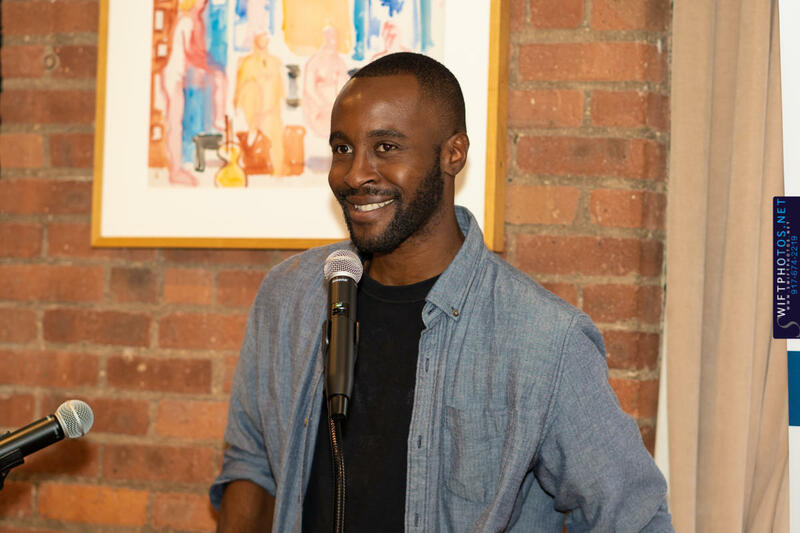 $10,000 funding commitment towards next short film project, along with mentorship; funded project will be exhibited on REIGN’s on-demand platform, along with mentorship; funded project will be exhibited on REIGN’s on-demand platform. 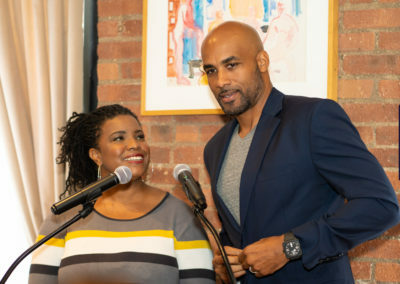 Boris Kodjoe, Actor / Producer, Bluvoma, Inc.